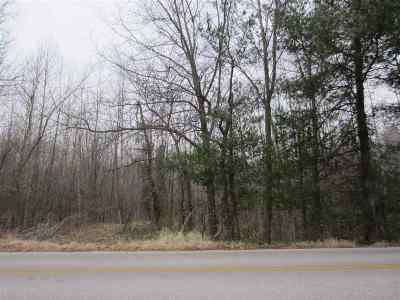 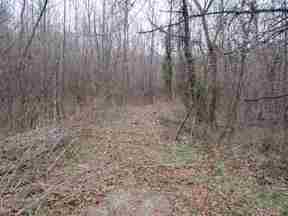 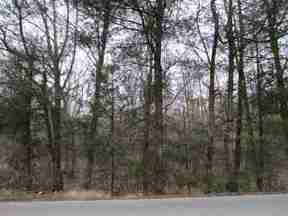 Residential Lots & Land 9.04 Beautiful, Secluded Acres 9.04 Beautiful, Secluded Acres located in the 10000 Block of Schaeffer Road on the North West side of Evansville. 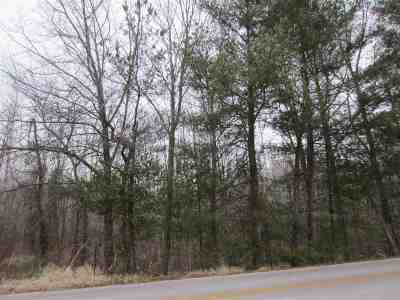 Dimensions are approx 300 feet of road frontage, and 1300 feet deep. 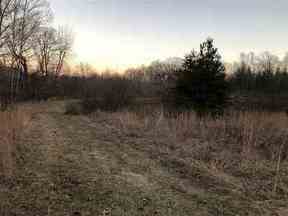 There is a cleared area about halfway back on the south side with lake frontage and rights, per owner. 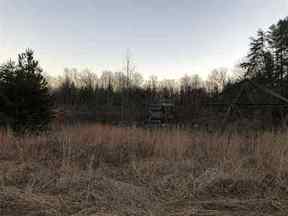 This land has been in the family for years this is part of the original 40 acre parcel.